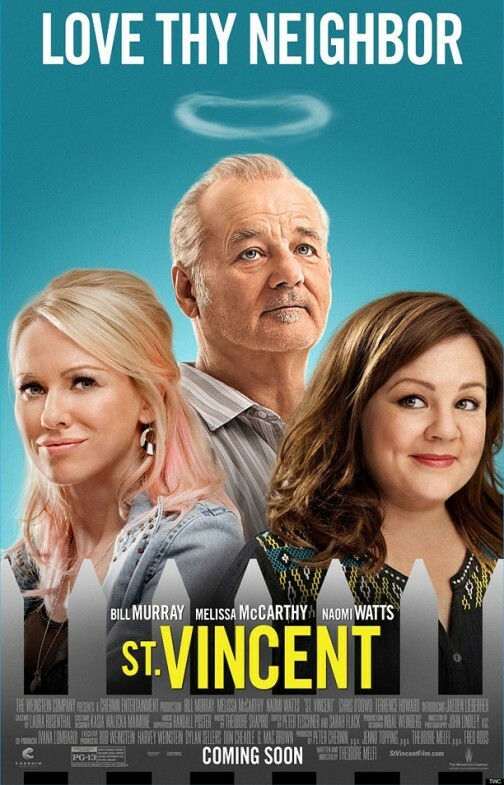 The Reel Place is excited to offer passes to St. Vincent, a new comedy starring Bill Murray. Click here to down printable passes for you and a friend to attend a special advance screening being held on Monday, October 13 at 7PM in Salt Lake City. Please note that having a pass doesn’t guarantee admittance, as the theater will be overbooked to ensure that it fills. Please arrive extra early to exchange your passes for actual tickets. Contact the theater box office for details.